Our mobile locksmiths are local to your area and on call 24/7. Contact us now and our nearest mobile locksmith will arrive at your location in 30min! When you need locksmith services, you don't want to have to have to go running around to locksmith shops to get your security needs met. Rely on our mobile locksmith services to reach you quickly and help you out with all your locksmith service needs without your needing to come to us. Our mobile locksmiths carry all necessary equipment with us everywhere we go so you don't experience unnecessary wait times. We want our services to be easy to use and affordable. From your car to your home, to your office, we provide quick response and great services at rates you can afford. Let us be part of your support team. Whatever you need, we are here to help! When you find yourself on the side of the road and in need of our mobile locksmith services for your car, we are here to help. We offer the best mobile locksmith services in the nation. If you are locked out of your car, your ignition key won't turn, or you've locked your car key inside your trunk, we are the professional mobile locksmith to turn to for all your roadside locksmith services. 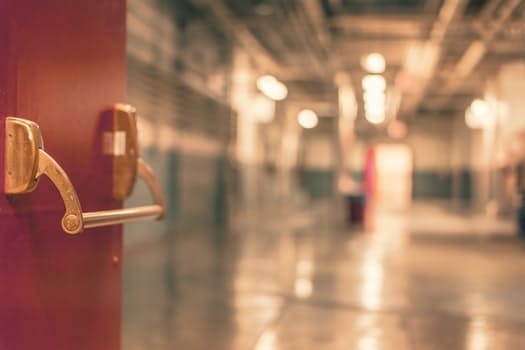 No matter where in the country you are located when you find yourself in a security-related locksmith emergency, our locksmiths will be nearby to help you out. That moment when you realize that you've lost your house keys or left them somewhere can be so stressful. Our mobile locksmiths for homes know how important it is to get to you quickly and they have all their equipment with them so they can provide any service on the spot. They can pick any lock, from your handle lock to your deadbolts, and they can even make you a new key in just minutes. And, contrary to popular belief, you do not need the original key for them to make you a new one. With their state of the art technology, they are able to make you a new key by fitting it to your lock. 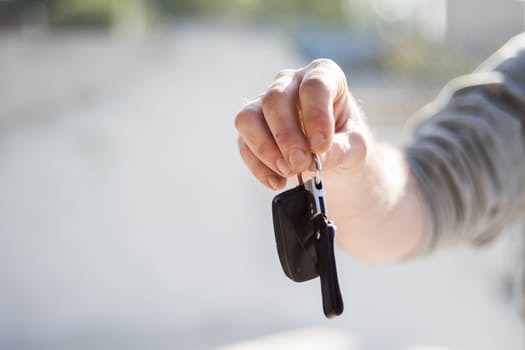 If you've been locked out of your car, you need a mobile locksmith nearby who has experience with all makes and models of cars and has the necessary equipment for making or fixing the exact kind of key you need. Call for one of our accredited car locksmiths near you to arrive quickly and know the safest and most effective way to pick your car locks so as not to cause any damage to your doors or lock mechanisms. Our car locksmiths are nearby and are mobile and they have experience with many different types of cars. They can repair or replace your ignition key, remote control, or even more advanced hardware like transponder keys. And they keep all these kinds of keys with them at all times so they are sure to have the one you need. For a mobile locksmith close by, contact Locksmith Pros and get the help you deserve. We are a team of professional, licensed locksmiths located all over the nation and ready to serve you anytime- day or night. We are known for our speed and courtesy, and pride ourselves on our efficient services. We are experienced with lock installation and repair for your house, office or vehicle. When you visit our website or speak with one of our professionals by phone, you can get all the details you want about our services and a price list ahead of time so you know exactly what to expect. If you've ever been sitting in a parking lot outside your car on a cold winter morning or needed to get in your house in a hurry but couldn't find your keys, then you know the value of a quality, reliable locksmith. You need to be able to count on professionals that are experienced with all kinds of locks and can get you to help quickly so you can get back to life as usual. At Locksmith Pros, we provide you with a quick response emergency locksmith service ready round the clock for all your locksmith needs. Call us today and we will send our nearest locksmith professional to arrive at your location within a half hour.